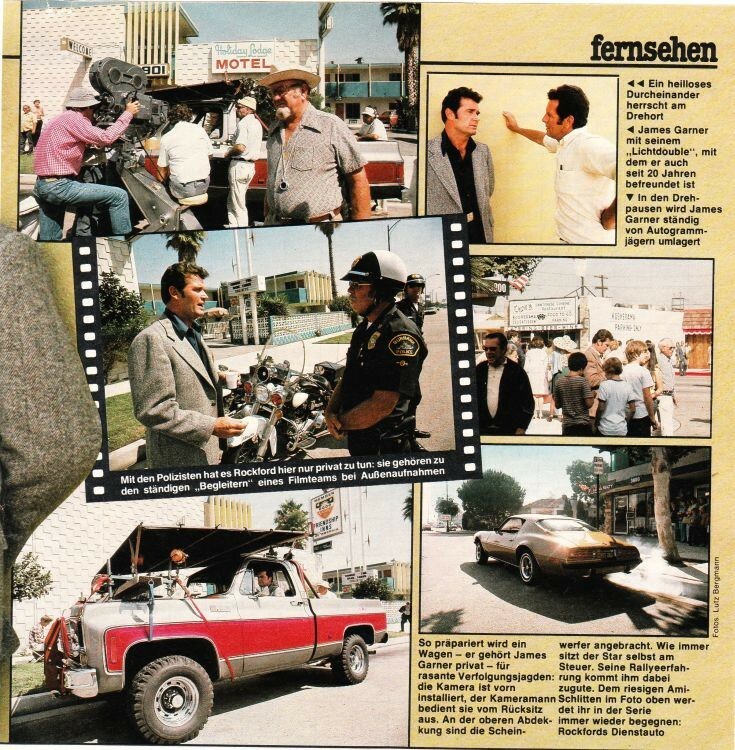 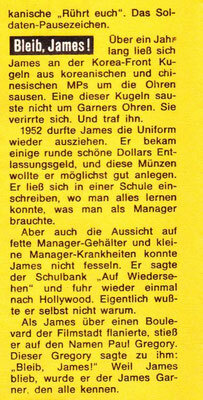 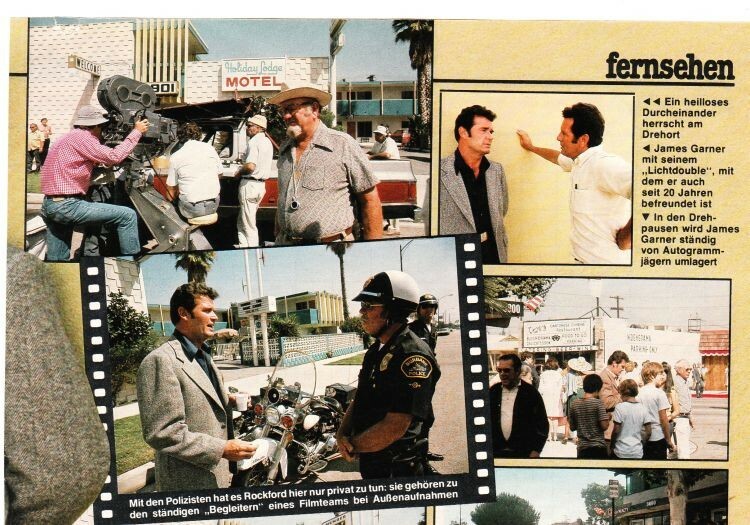 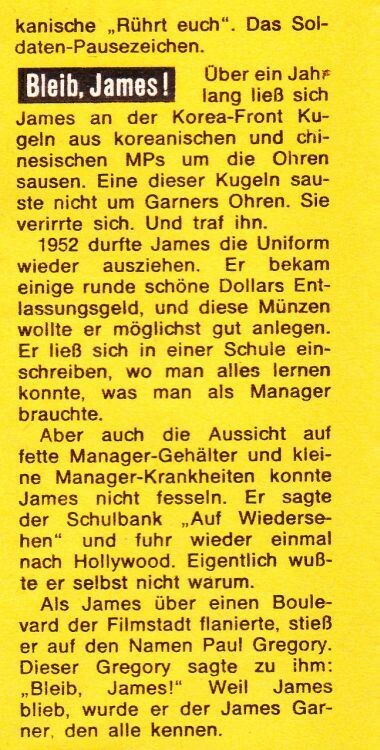 ZEITSCHRIFTENMATERIAL / CLIPPINGS - jamesgarners Jimdo-Page! 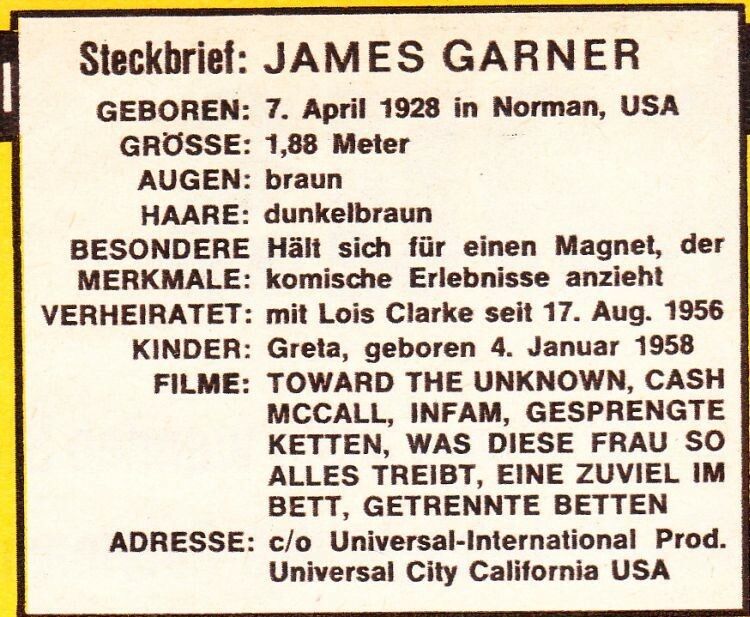 I scanned the text separately for clarity. Click the pics for enlarge. 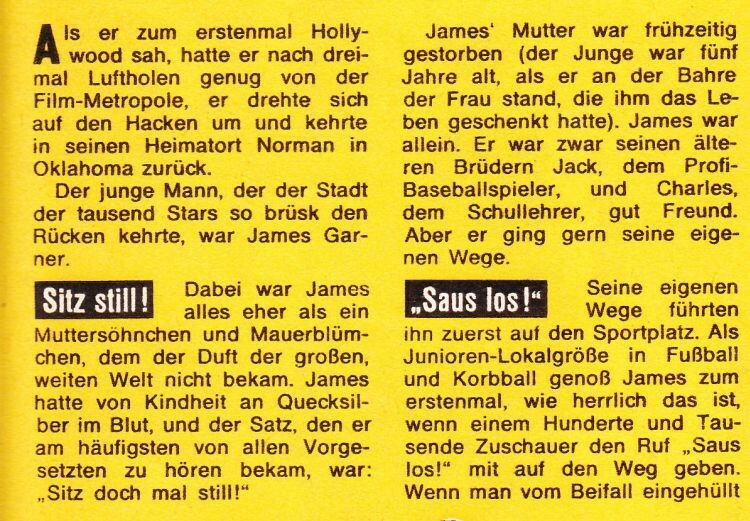 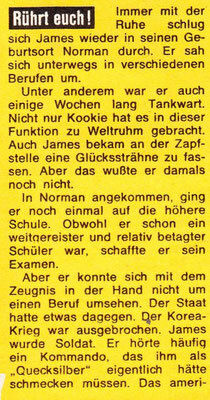 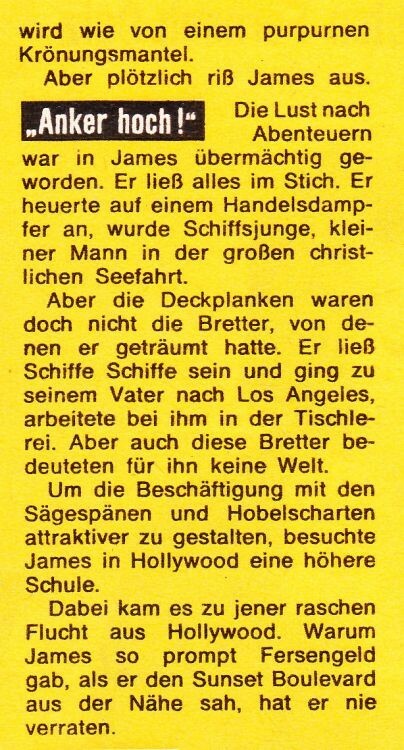 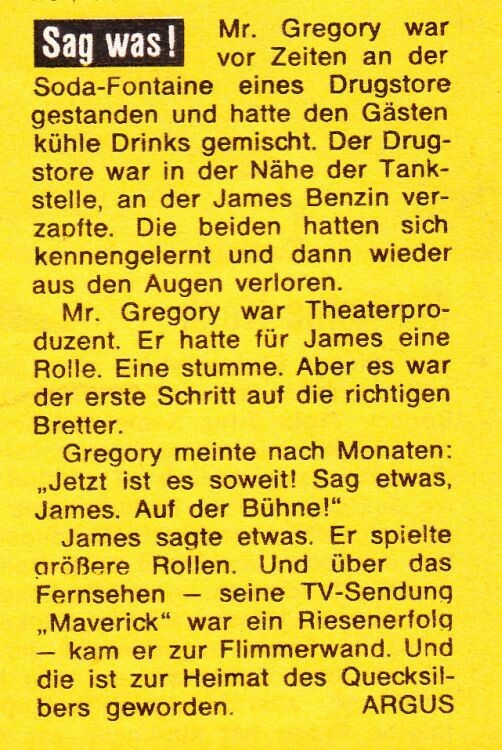 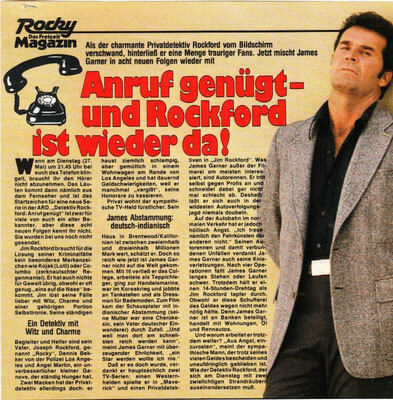 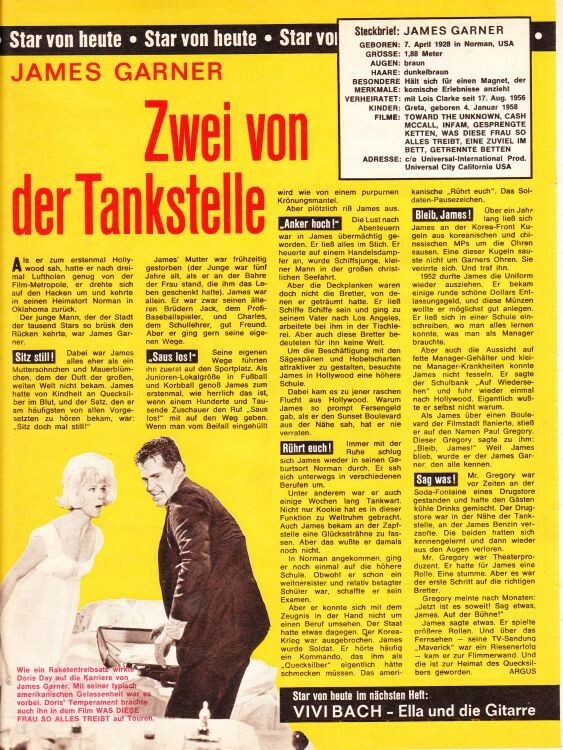 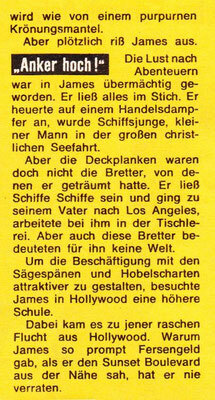 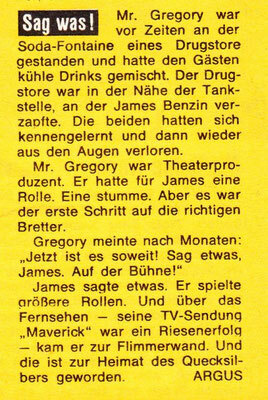 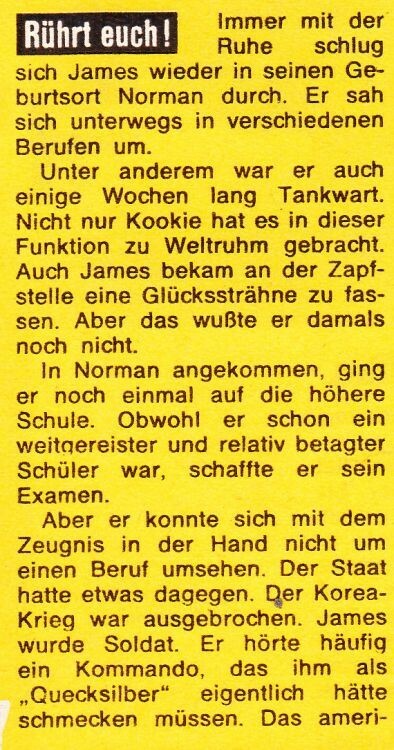 This report is from the german Teen-magazine called "Pop Rocky" from the Year 1980. I don't know the issue number. 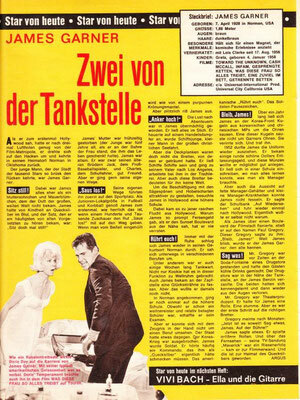 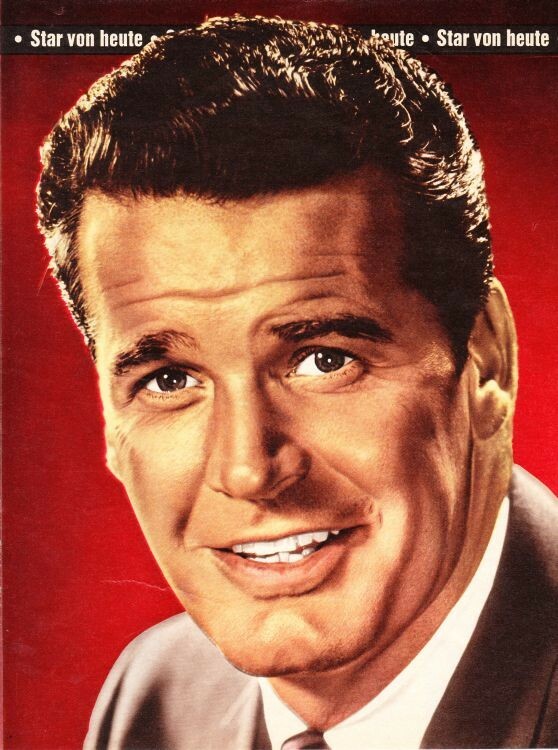 I haven't the complete magazine, only this report.